John Conlon scored 0-4 in Wexford park. Photograph by John Kelly. A sharper Cork sent Clare hurling fans home disappointed from Semple stadium in Thurles this Sunday afternoon as they captured the Munster senior title for the first time in three years. 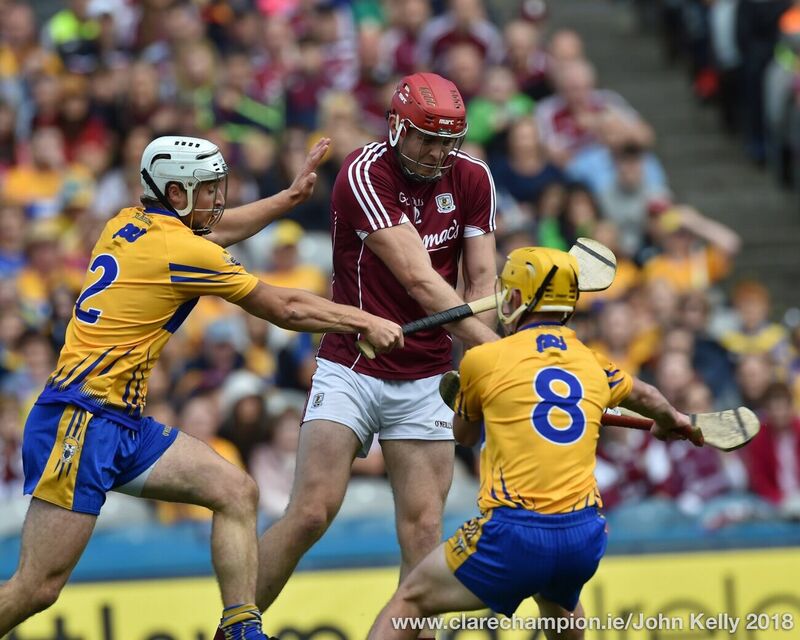 The result completed a very very disappointing day for Clare hurling and a disappointing weekend for Clare GAA. Beaten in the ladies intermediate football final on Saturday, Clare were then dumped out of the All-Ireland championship when beaten by Mayo leaving fans making the journey to Thurles hoping for a change in fortunes. All is not lost however and both minor and senior hurlers now face All-Ireland quarter final ties in two weeks time, the minors against Ulster opposition and the seniors against either Tipperary or Waterford. Before an attendance of 45,558, the game started at a very lively pace and the teams exchanged points three times before the twelfth minute when Cork struck for an Alan Cadogan goal after the cork corner forward had got away from Oisin O’Brien. 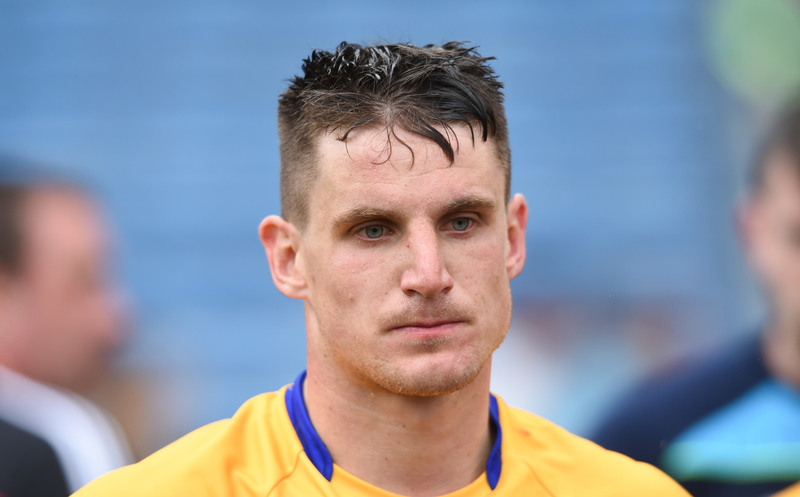 Clare had the margin back to a point when a foul of Shane O’Donnell resulted in a penalty in the nineteenth minute but Tony Kelly’s effort flew high over Anthony Nash’s crossbar, levelling the tie for the fourth time. Cork had the better of the next ten minutes when they landed five points without reply and this was the margin at half time when the score was 1-10 to 0-8. Shortly before the half time whistle Clare introduced Jason McCarthy to their defence in place of Oisin O’Brien. Points were exchanged four times in the third quarter before Cork hit teo in as row to go seven clear. A superb Conor\McGrath goal brought the Banner men right back into contention and a brace from Tony |Kelly closedthe gap to two points with fifteen minutes remaining. That was as close as Clare go, however and the sharper Cork men held on for what ws a merited win on the day. The day started on a very disappointing note for Clare as they were comprehensively beaten by a very impressive Cork side in the minor final.